Please find our new Video Library focusing on how to use our functionality, for new and existing users. We hope you find them useful and if you have any areas that you think would be beneficial to have as a video tutorial, please email support@dolphind.com with your suggestion. To be able to access our video library, please sign in with your user name or register now to access our articles. Click on the link in the top right corner of the help centre page to sign up. 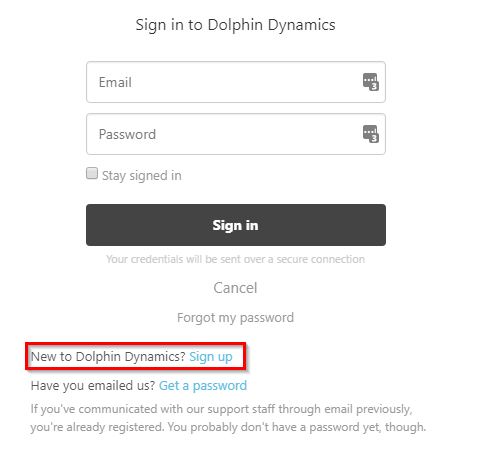 Would you like to access articles about using Dolphin?